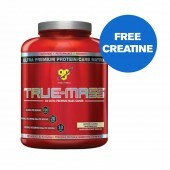 International Protein Mass is formulated with 5 different protein sources, complex carbohydrates and a blend of oils including the fast burning MCT Oil to create an a-bolic, muscle-building environment. 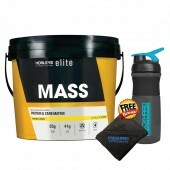 Mass utilises 5 different types of protein - Hydrolysed Whey Protein Isolate, High Glycomacropeptide Whey Protein Isolate, Whey Protein Concentrate, Micellar Casein and Egg Albumin, which not only provide all the necessary protein factors for muscle build but also for their unique absorption rates. 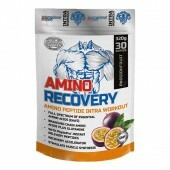 These staggered absorption rates provide a steady flow of muscle-building amino acids into the bloodstream, ensuring an a-bolic environment for muscle improvement. 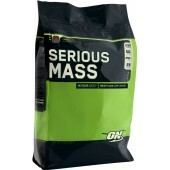 What makes Mass Different from other Mass Gainers? International Protein Mass provides a higher concentration of energy than protein and carbohydrates alone, to make consuming the calories needed for optimal lean weight gain easier. 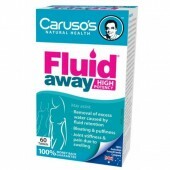 The addition of fast-burning MCT oils provides rapid high density energy to be used by the muscles allowing the protein and carbohydrates to be spared for muscle. 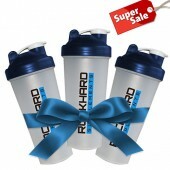 Mix 100g (3 SCOOPS) of International Protein Mass with 500ml of reduced fat milk or soymilk in a shaker or blender. Take 2-3 times daily IN ADDITION to your regular meals for weight gain. Best times for use are mid morning, mid afternoon and before sleep or whenever calories are required. 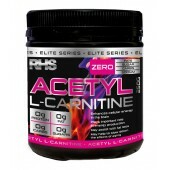 Increase muscle and size gains; Satisfy fast metabolisms; Fuel high intensity training; Improve a-bolic recovery. 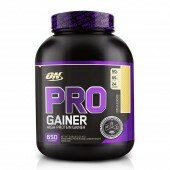 Ingredients: Protein Blend [Whey Protein Concentrate, Whey Protein Isolate, Micellar Casein (Milk Protein Isolate), Hydrolysed Whey Protein Isolate (Whey Peptides), Egg Albumen], Medium Chain Glucose Polymers, Omega Oil Powder [Sunflower Oil, Canola Oil, Glucose Syrup Solids, Milk Protein, Emulsifiers (471, 322), Flavour], Rice Starch, MCT Oil Powder [Medium Chain Triglycerides derived from Palm Oil, Glucose Syrup Solids, Caseinate, Emulsifier (471)] Flaovur, Cocoa*, Sweetener (Sucralose), Emulsifier (Soy Lecithin).